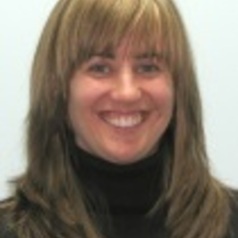 Clare Bayram is a Research Fellow at the Family Medicine Research Centre, University of Sydney. She is project manager of the BEACH program, a continuous national study of GP clinical activity—now in its 17th year. She has a background in health information management, and has been working in general practice research for more than 10 years. She has recently completed her Doctorate, investigating GPs’ pathology ordering behaviour.